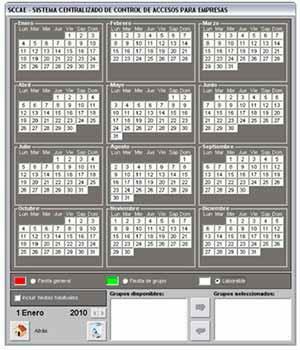 GRUPO SPEC, Identificación y reconocimiento: software, control de presencia, time and attendance, en EUROPAGES. 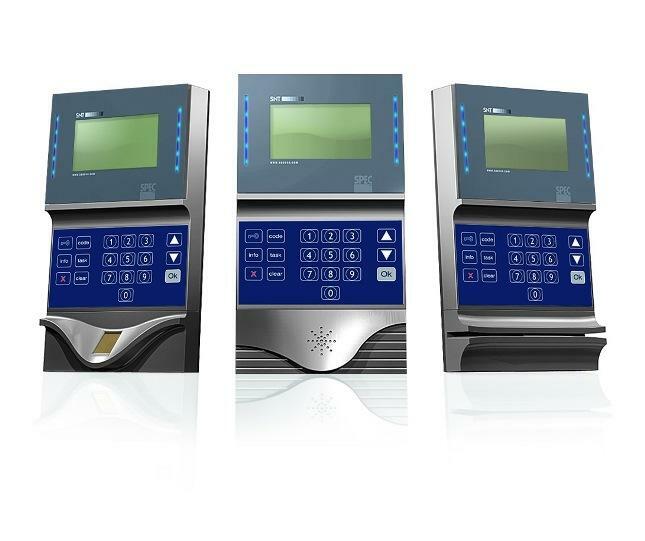 Leader in the sector of time and attendance management, access control and security thanks to its unceasing effort in product innovation and design capacity – developing software and manufacturing its own hardware solutions. All in one systems for easy installation (software and hardware). We offer finger print and proximity card technology for both Time and Attendance and Access Control. Solutions off-the-shelf for Small and Medium Enterprise (CS-Time / Cs-Acces). 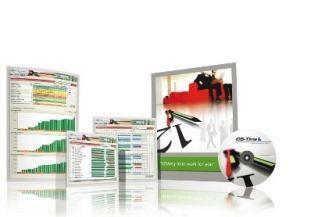 We also provide solutions for Visits Management, Task Management and Mobile Workforce. CS-Time to define all the necessary concepts in a comprehensive time control of attendance and / or absence of employees. It is a multi-user system which allows all employees to consult their clockings and results CS-Portal. CS-Time is a 100% web-based system, reporting data in real time.